Planning to visit Orlando? 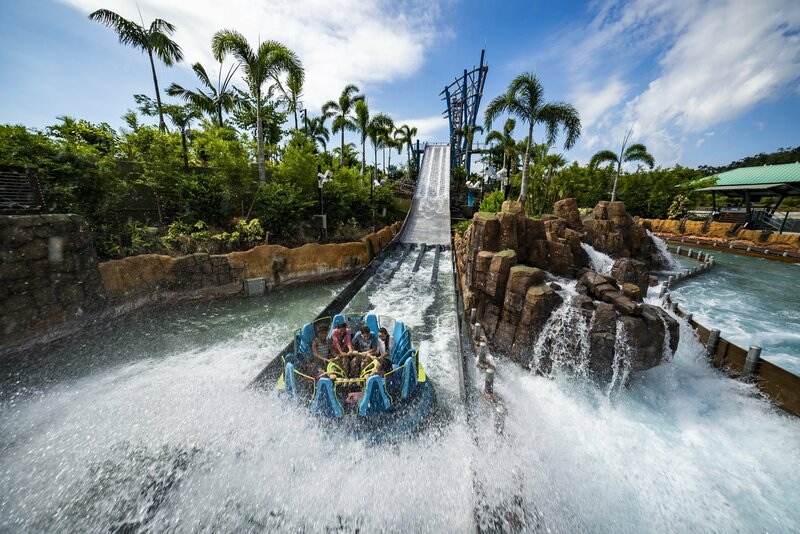 Your visit would not be complete without taking in the sights, sounds and thrilling rides at SeaWorld, Aquatica, Busch Gardens & Discovery Cove. But there are some things you might not know about these amazing parks, for example that SeaWorld, Aquatica and Discovery Cove have been designated as Certified Autism Centres, that many of the different parks’ rides and attractions are record breaking or that the SeaWorld Parks have helped rescue over 34,000 animals and have banned all plastic straws and single-use plastic bags. 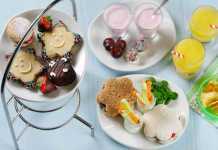 Before you travel be sure to check out the great ticket deals from Attractions Tickets Direct. The wind in your hair, the sound of animals all around, the scent of adventure in the air… you plunge, you plummet, you splash, you scream. You are now at the heart of all the action at SeaWorld, Aquatica, Busch Gardens and Discovery Cove. Lose yourself on incredible wildlife-inspired thrill rides, enjoy a once-in-a-lifetime animal encounter or choose to simply float the day away. Book your Orlando Park Tickets in advance with Attraction Tickets Direct to get the best deals and extras for your visit to Orlando. I booked mine with them and saved money and time. The team are knowledgeable, helpful and were a pleasure to deal with. Conservation and wildlife research efforts around the world. The parks aim to celebrate and conserve the natural world through up-close animal encounters, educational exhibits and innovative entertainment. You are guaranteed to leave with a heightened sensitivity to the world around you and an awareness of the plight of animals in the wild. 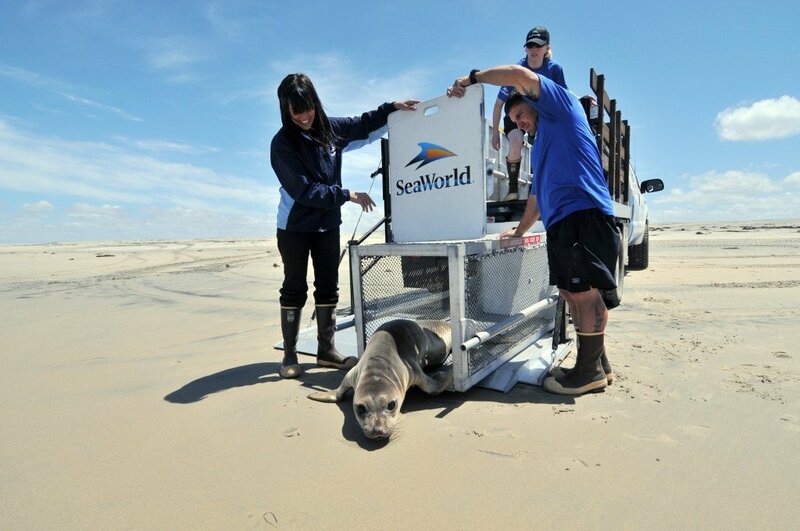 The SeaWorld Rescue team have helped rescue over 34,000 animals to date. Their aim is to always rehabilitate and return to the wild wherever possible. The SeaWorld Parks have banned all plastic straws and single use plastic bags from their parks? They have also moved to biodegradable dinnerware in all 12 parks. Picture yourself at world-famous SeaWorld, where amazing rides and animal attractions keep you wide-eyed at every turn. Journey down a lost rainforest river before plunging over the world’s tallest river rapid drop on Infinity Falls and take a walk down Sesame Street to meet your favourite furry friends. SeaWorld’s Infinity Falls is the world’s tallest river rapid drop. You can dance along to SeaWorld’s first ever parade at the brand-new Sesame Street. Mako at SeaWorld is Orlando’s tallest, fastest, longest and only hypercoaster! You can save on park tickets by booking in advance with Attraction Tickets Direct. SeaWorld is the latest park to be designated as a Certified Autism Center. Aquatica is a splashy watery park full of super-sized slides, speedy splashdowns and sandy shores. 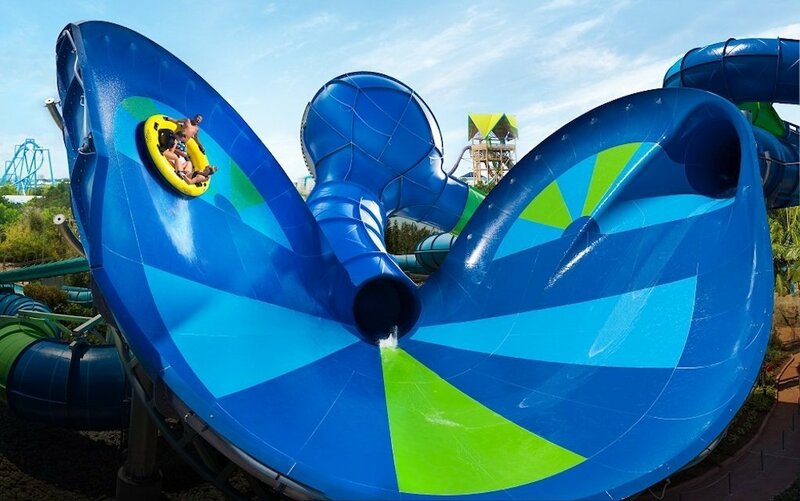 Discover the fun of Aquatica with three times the thrills on Ray Rush or enjoy a high-adrenaline vertical wave wall on the parks’ newest ride, KareKare Curl. Aquatica has recently, in conjunction with IBCCES, been designated as a Certified Autism Center. Aquatica is home to Orlando’s steepest multi-drop tower slide, Ihu’s Breakaway Falls, where you plummet 40 feet before zooming through a 360-degree spiral water slide! 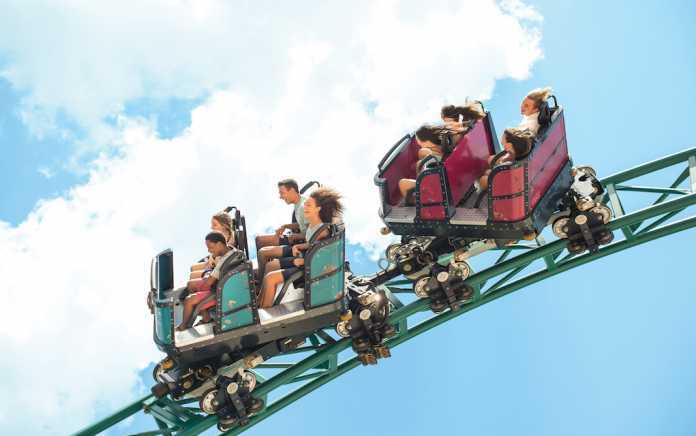 Explore the wild lands of Busch Gardens where super coasters await. 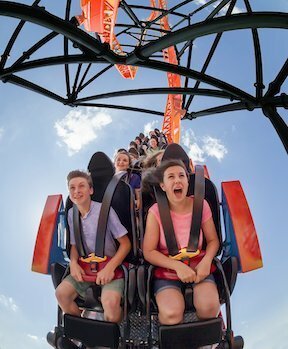 Get ready to take on Tigris, Florida’s tallest launch coaster, opening 19th April 2019. Come within a whisker of some of the world’s rarest animals, feel their energy and inhabit their world on inspired rides. When visiting Busch Gardens you can visit the Animal Care Centre where you can observe nutrition treatments, X-rays and even surgeries in this state-of-the-art facility. Florida’s tallest launch coaster will be opening in Busch Gardens on April 19th 2019, Tigris – inspired by the powerful tiger. The Busch Gardens Shuttle Express is a free service for anyone buying a Busch Gardens inclusive multi-park ticket, taking you from Orlando to Busch Gardens, without the hassle of driving. Or, unwind in the all-inclusive tropical oasis of Discovery Cove where you can swim with dolphins or laze the day away on white sandy shores. Explore a lush landscape of rocky lagoons and snorkel through The Grand Reef. Move at your own pace through this sun-soaked oasis, doing as much or as little as you’d like. Discovery Cove have, in conjunction with IBCCES, been designated as a Certified Autism Center. Discovery Cove is the only place in Orlando where you can swim with dolphins. Let colourful birds eat off your hands in the Explorer’s Aviary. 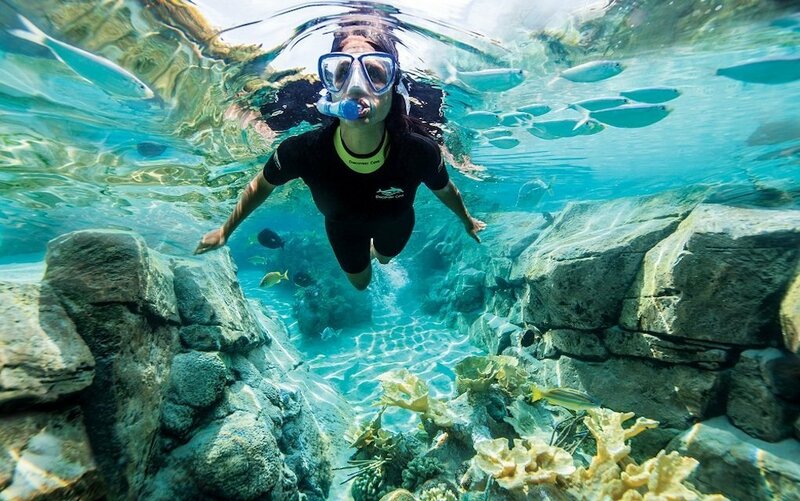 Snorkel through The Grand Reef, an underwater world teeming with thousands of colourful fish and graceful rays. Your day at Discovery Cove is all-inclusive and includes unlimited soft drinks and snacks as well as breakfast and lunch and alcoholic drinks (for over 21s). As well as snorkelling gear, towels and animal-friendly sun cream. 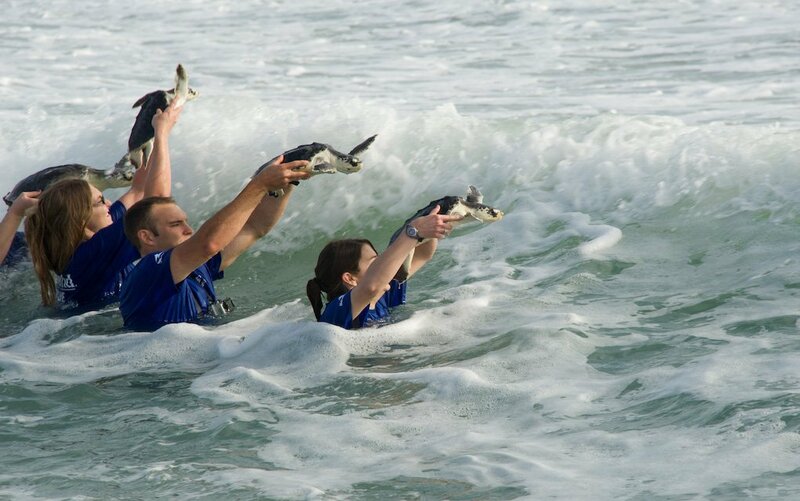 In 2003 the non-profit foundation SeaWorld & Busch Gardens Conservation Fund was established to help make a difference to wildlife in need. Since its conception the fund has awarded over $16.5 million in grant funding to over 1,250 organisations across the globe, including wildlife research, habitat protection, animal rescue and conservation education. 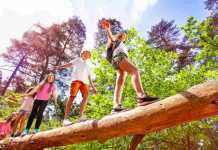 If you want to contribute to the fund, there are ways that you can get involved while enjoying all the parks have to offer. 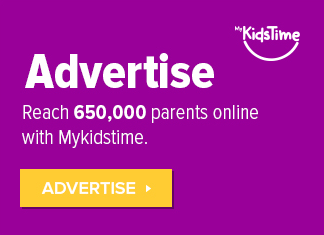 If you book a SeaWorld Parks Extra (such as Quick Queue Unlimited or the All-Day Dining Deal etc.) for every purchase, the SeaWorld Parks donate $2 to specifically help UK wildlife charities, researchers and biologists to help make even more of a difference. Over to you now. 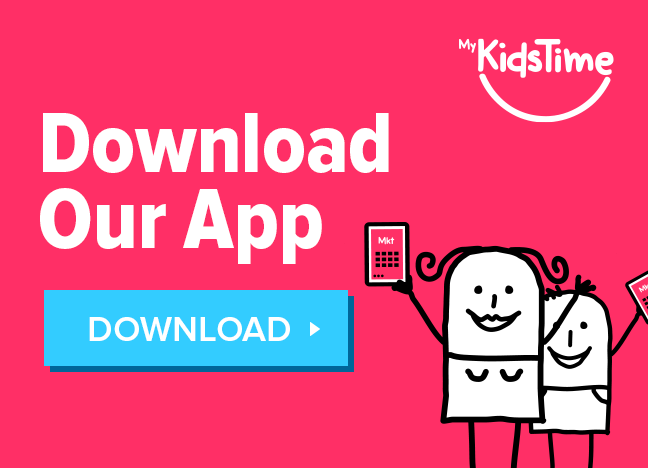 Have you and your family taken a visit to Orlando? 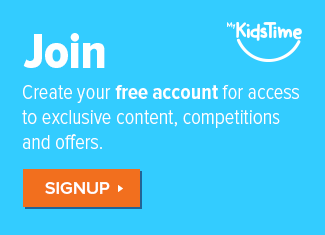 Share your experiences with us in the comments box below.